Here at #TechDiversity we keep our ears to the ground for like-minded men and women raising their voices and making a difference. 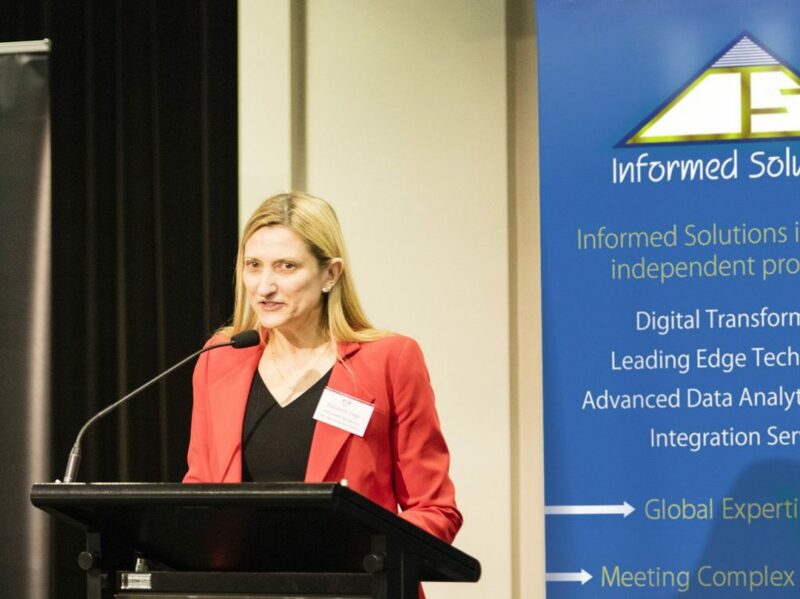 Elizabeth Vega, CEO of Informed Solutions and Deputy Chair of the AIIA National Board, is one such inspiration. Last month she published a thought-provoking post on LinkedIn, which we’re delighted to share with our community. We hope you’ll take the time to read it. Why do we still have a diversity and skills problem in the Tech sector when we talk about it so damned much? If we are serious in wanting to #PressforProgress in tech, we must have the ‘real’ conversation about what’s holding our industry back, argues Elizabeth Vega. The facts, however, are less impressive.